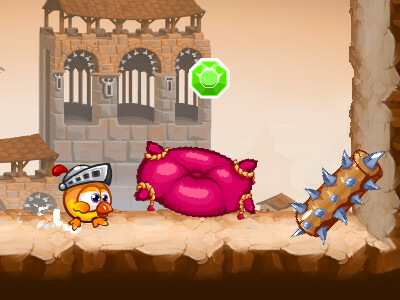 Published : Jun 5th, 2013 FlashDestroy all the eggs and chickens in these new levels. 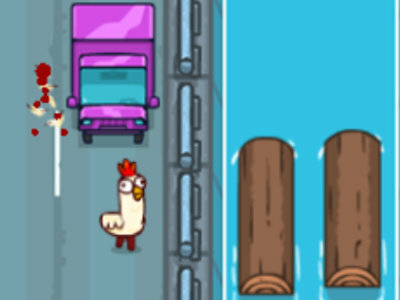 Published : Nov 8th, 2012 FlashUse tha hammer and hit as many chickens as possible. 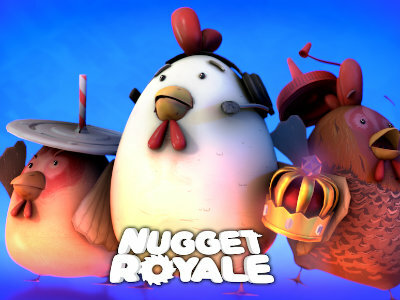 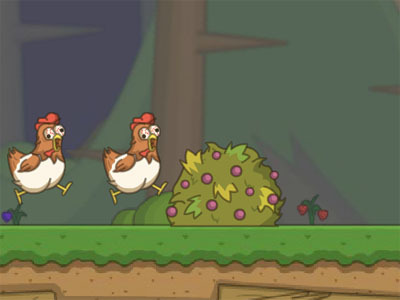 Published : Oct 5th, 2012 FlashGet rid of all the chickens in the level. 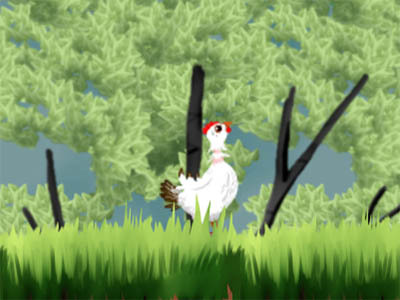 Published : Jul 19th, 2012 FlashHelp chicks get out of their shells.